A large Christian university is facing massive backlash for its decision to ban conservative firebrand pundit Ben Shapiro from speaking at its Arizona campus, a move that has drawn a nearly universal negative reaction on social media and even prompted some potential applicants to say they are withdrawing their applications. 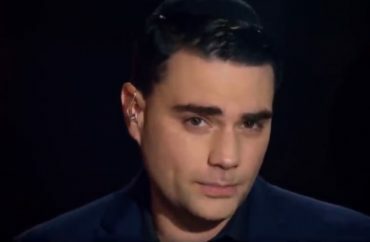 Administrators at Grand Canyon University in Phoenix told members of its Young Americans for Freedom chapter that Shapiro was too divisive to be allowed to speak there, an argument officials also detailed in a statement published Friday. Grand Canyon University tweeted its statement Friday afternoon — and by Sunday evening the tweet had garnered some 5,200 responses — with thousands panning officials for their decision. “What exactly does the GCU administration fear about ideas related to these coming to their Christian atmosphere,” Olson asked. Brown tweeted on Sunday he is headed to Arizona to meet with campus officials.